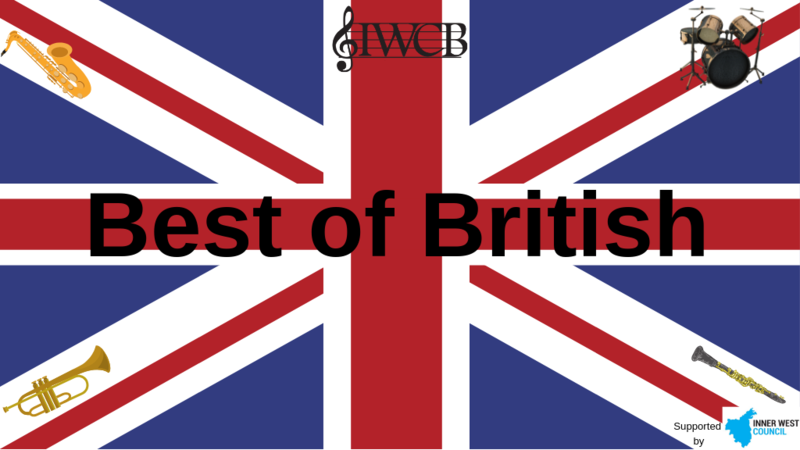 Celebrate popular British music from the classics to rock songs, with the Inner West Community Band’s ‘Best of British’ concert on Saturday 6 April 2019. With toe tapping tunes spanning from the James Bond theme to The Dam Busters March, to songs by popular UK bands Coldplay and WHAM, and singer Phil Collins, this concert is sure to delight. Have a classic Last Night of the Proms experience with the grand finale being Elgar’s ‘Pomp and Circumstance’. Enjoy these anthemic British melodies brought to life by the 60+ musicians in the Inner West Community Band. 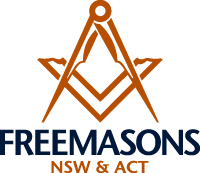 This concert is supported by the Inner West Council through the EDGE Greenway Town Hall Activation.